As Chinese consumers buy more and more products online, an increasing number of shoppers want to try foreign brands. 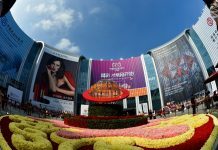 China plans to import over 40 trillion US dollars worth of goods and services in the next 15 years, and foreign brands are capitalizing on the opportunity. Freedom Foods is one of Australia’s most popular health food brands. It first made its way to China through brick-and-mortar stores. But in 2016, they started selling products on Chinese e-commerce platforms, such as Tmall and JD.com, and have seen their sales soar. Rory Macleod, Freedom Foods’s CEO, told CGTN that in the last three years their revenues increased from zero to about 30 million US dollars. They expect that growth will fully accelerate twice or three times over the next few years. Macleod says online sites give Freedom Foods more access to younger consumers, especially those who want to follow different product trends. Marti Derm La Formula is a Spanish cosmetic product mainly used in anti-aging and skin care. Now the brand is also entering the Chinese market via e-commerce, reaching millions of consumers. But product makers face challenges of localizing their products and marketing strategies for sustainable growth. When it comes to clothes and cosmetics, different countries have different cultural needs said Diego Martinez, the international manager of Marti Derm La Formula. 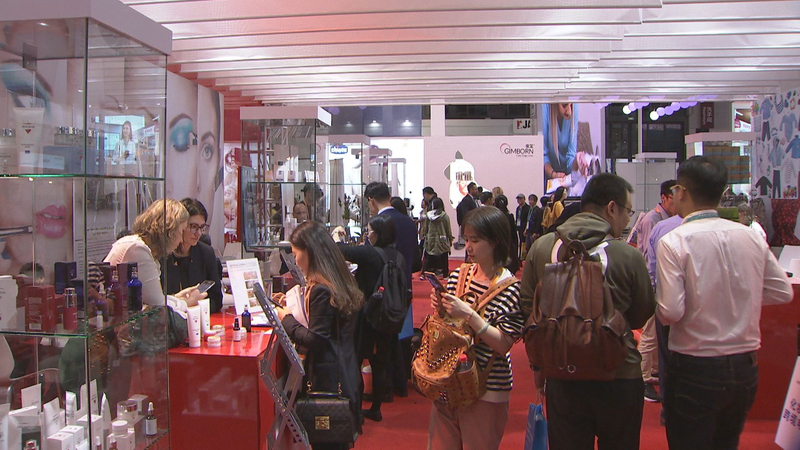 He told CGTN that they are trying to offer different products for different types of skin. For them, it is very important to receive feedback of Chinese customers’ needs. They are also developing new products for China’s customers. With the rapid expansion of the internet, China is now the world’s largest online market. Many e-commerce giants say it is important to building a whole ecosystem including delivery, payment and aftersales service to support more small and medium-sized foreign brands. Liu Peng, general manager of Tmall Global, Alibaba Group, told CGTN that to make connections between Chinese consumers and overseas brands, they need to let overseas brands expand their popularity in China, and let Chinese consumers understand the advantages of overseas products. Other Chinese online platforms are also expected to expand their cooperation with more foreign brands to fulfill the growing needs of Chinese consumers.